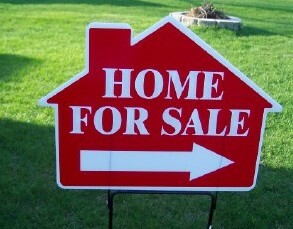 On this site you will find resources that will answer all your questions about buying or selling a home. We provide you resources, information and links to mortgage calculators, multiple listing service, mortgage loans and finding realtors in your area. Take your time and read all the information here before you move on to buying or selling a home.